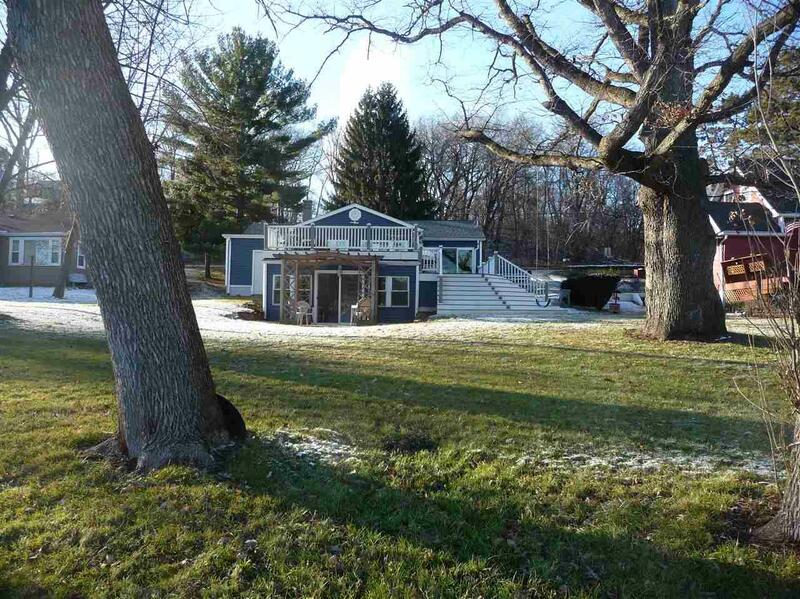 10050 N Edgewood Shores Rd, Fulton, WI 53534 (#1847349) :: Nicole Charles & Associates, Inc. 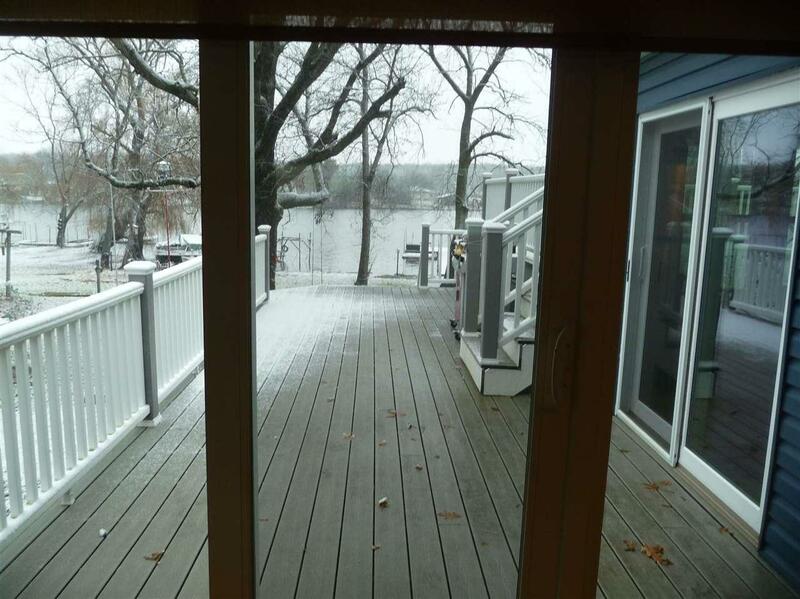 Tired of looking at waterfront property needing tons of work to get what you really want? Now something completely different....The Seller has done all the work & you will enjoy this move-in ready AND furnished house!....New Roof, New Siding, New maintenance free Trek Decking, New $20,000. 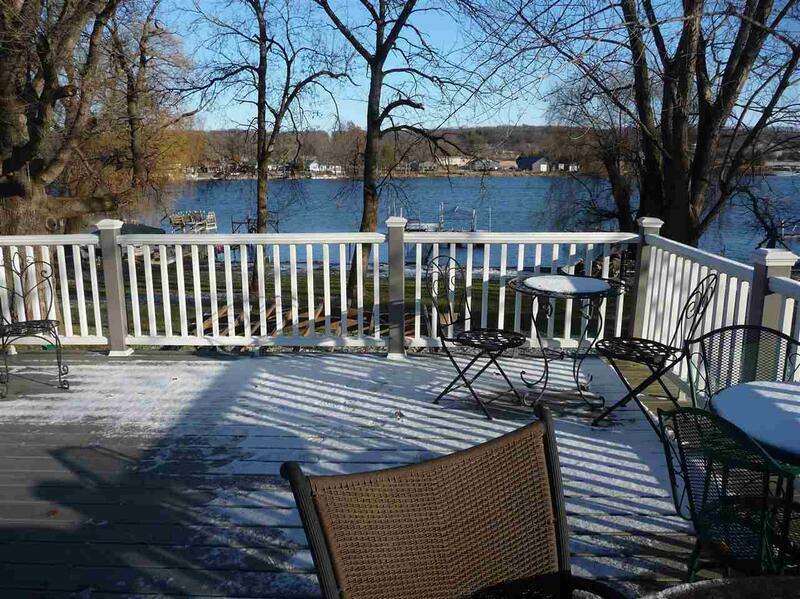 Floating Pier system, New Cherry kitchen cabinets, New Granite Countertops....want more?...ok..all New windows, new Hickory flooring, 2 Remodeled Baths, freshly painted... Open floor plan & on one of the prettiest areas of the Rock River. 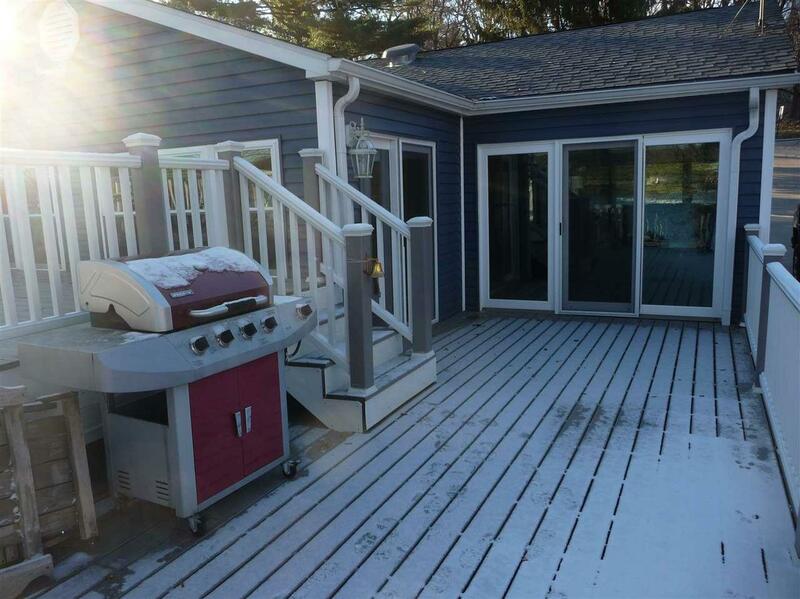 Ready for year round living or summer fun!!! Come live & enjoy life on the water! Listing provided courtesy of Jad Realty.